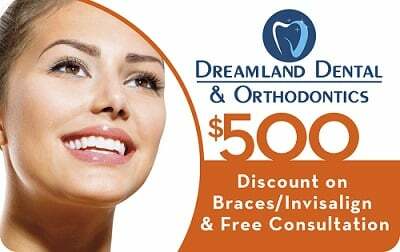 At Dreamland Dental and Orthodontics, we offer dental services for the entire family. We have many years of experience every member of the family – going the extra mile to provide you and your family an enjoyable dental experience. 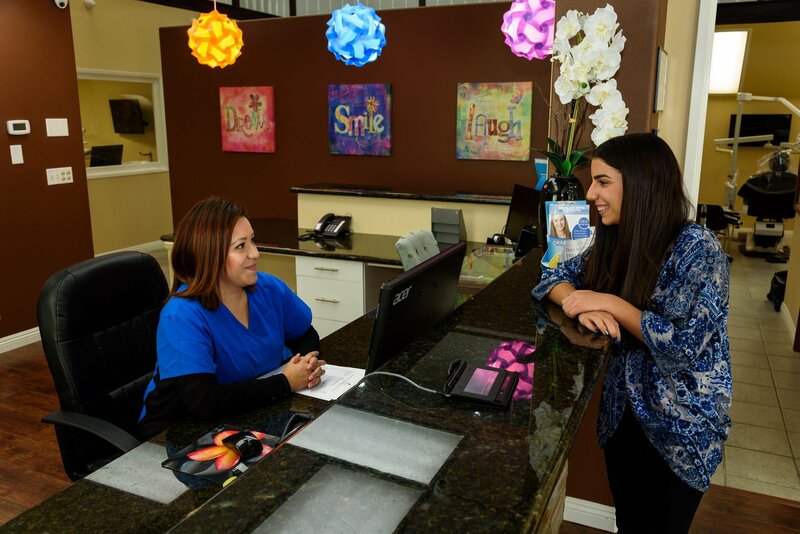 We offer a variety of dental treatments and procedures for young patients, teens, adults and senior citizens. One of our expertise is providing personalized and comprehensive care for children. Our dentists love children and have in-depth experience working with children in order to provide them a positive experience at a dental office. A child’s oral health can have a big impact on their early lives, their later health, & even on their academic success. It’s never too early to visit the dentist, if you believe your child is ready for an exam and treatment and show them how to maintain their oral care with ease and enjoyment. 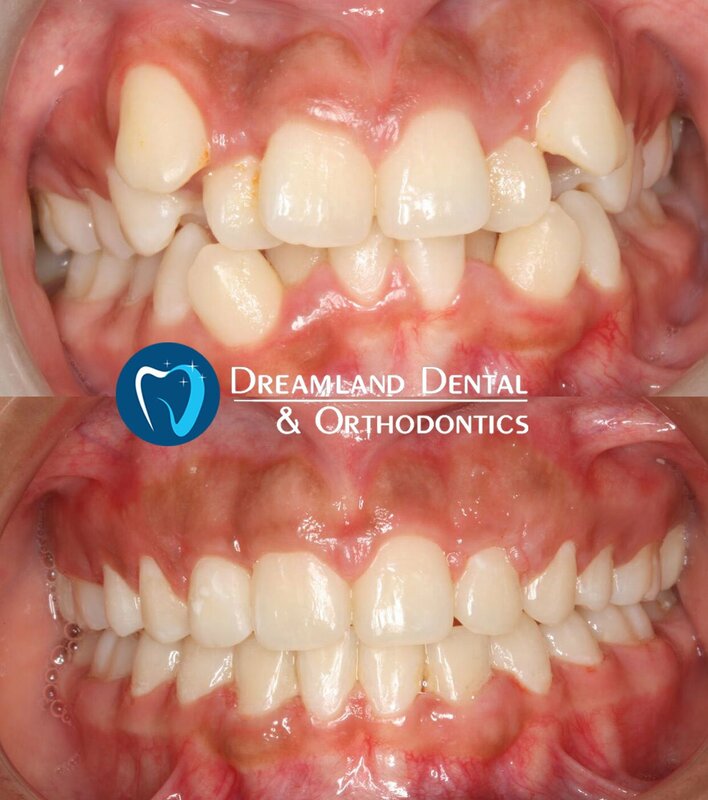 In addition, we provide you comprehensive pediatric dentistry that is designed to be a pleasant experience for your child with orthodontics and general dental treatments. Feel free to call us if you have any questions regarding dental care for your child.